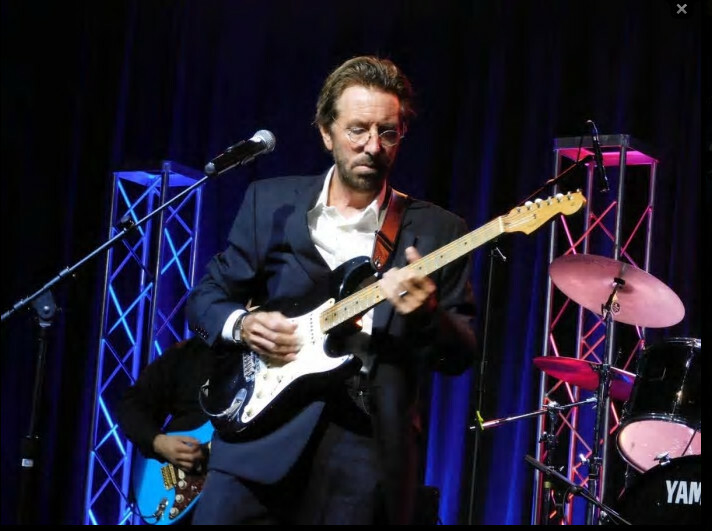 The Forever Eric, Eric Clapton Tribute Band is a Terrific Show featuring the music of Eric Clapton and some of his famous friends such as, George Harrison of the Beatles and Mark Knofler of Dire Straights. Also contemporaries as Carlos Santana. The Show explores all phases of Clapton’s long career including music with Cream, The Yardbirds, Led Zeppilin and Jeff Beck material. Of course there is an Unplugged selection and some Hot Blues! The Show is Centered around Ed Willey whose remarkable resemblance to Eric Clapton is uncanny. He can also play and sing just like him too. Ed is also surrounded by an all star band!